Disc Replication: Replication only starts to make sense on runs of 500+ discs. You also need to allow 7-10 days for production. This is why Handisc offers both a Replication & Duplication Service. So no matter what your job size or timescale is, we will have a solution for you. 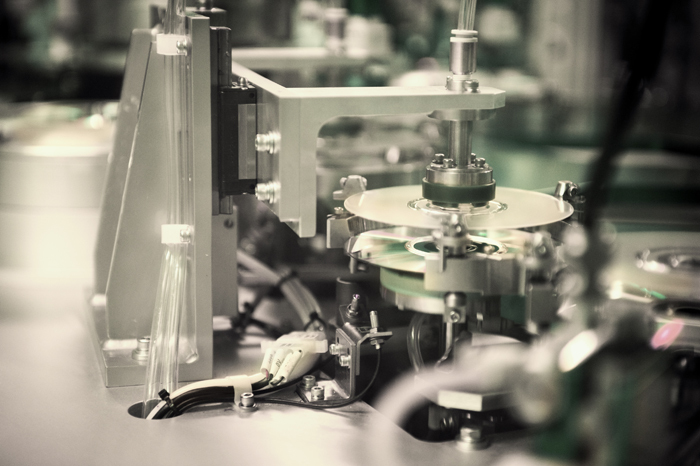 Replication involves making a Glass master from your original disc and then the copies are stamped out from this master during the physical creation of the discs. This gives you retail quality discs and very low costs for large runs. The master is virus screened & tested to make sure there are no errors in the disc or data. 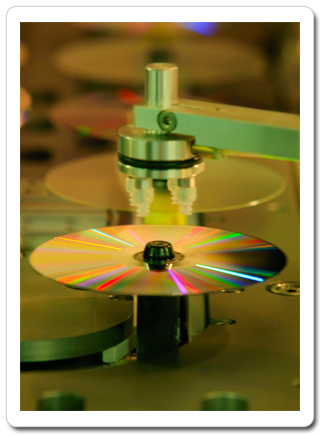 What disc formats do we Replicate? What print types do we offer? We can print inserts, wallets, cases and have them all packed and wrapped. There are too many packaging options to list here but contact us and we'll be able to talk through you needs. We are also able to produce bespoke packaging should you need this.